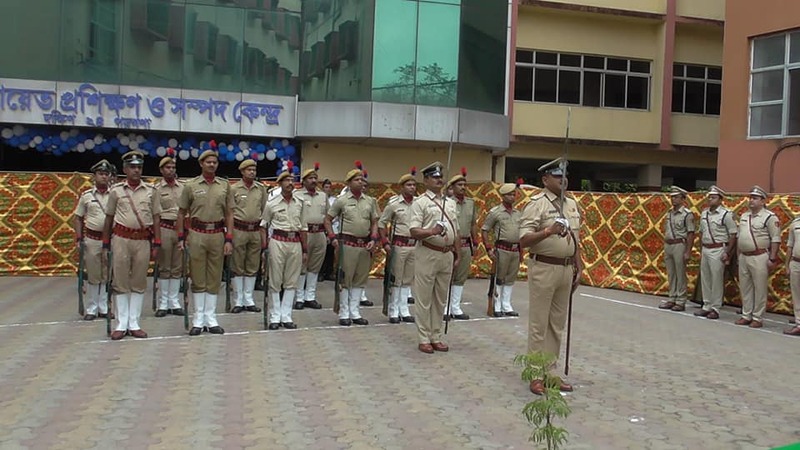 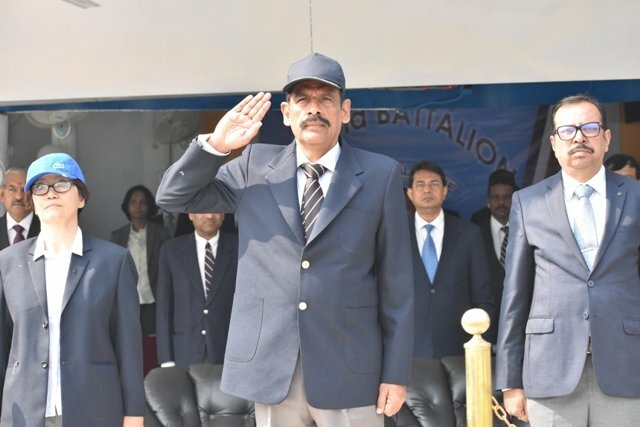 2nd Raising Day Celebrated by Baruipur Police District on 10.03.2019 in presence of SP Baruipur Police District. 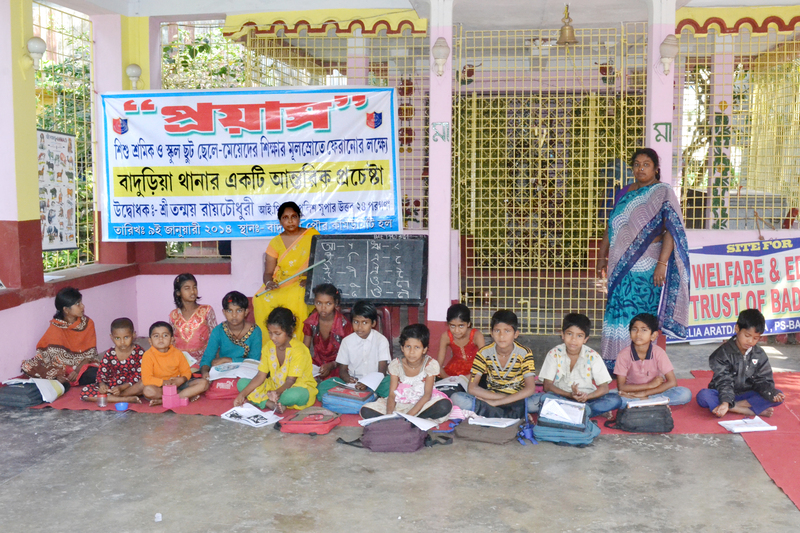 Swayangsiddha Sammelan organised at Diamond Harbour to generate awareness against human trafficking & Child marriage. 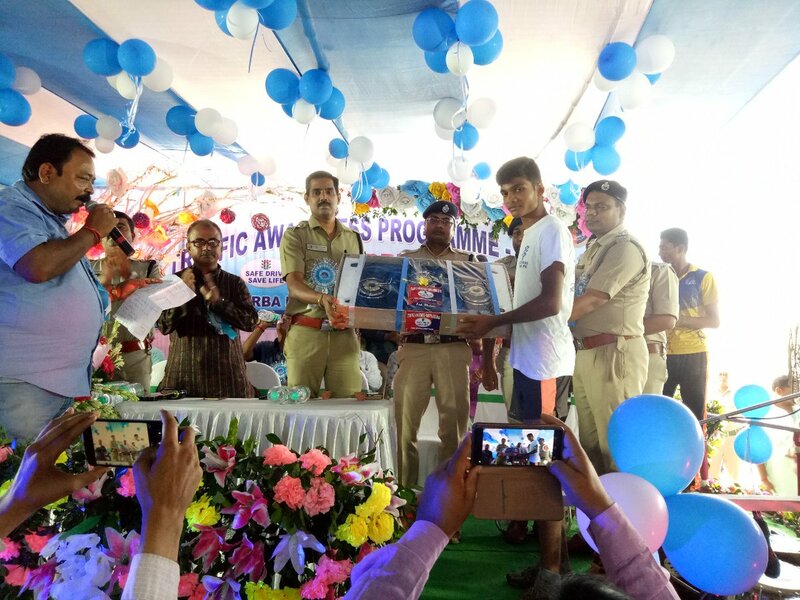 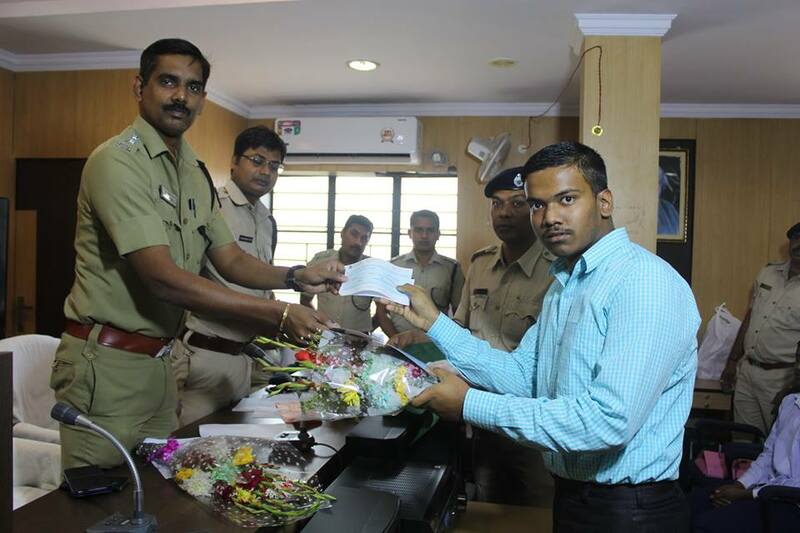 Prize Distribution Program of District level Jungle Mahal Cup & Saikat Cup 2018-19 was organised by Paschim Medinipur District Police. 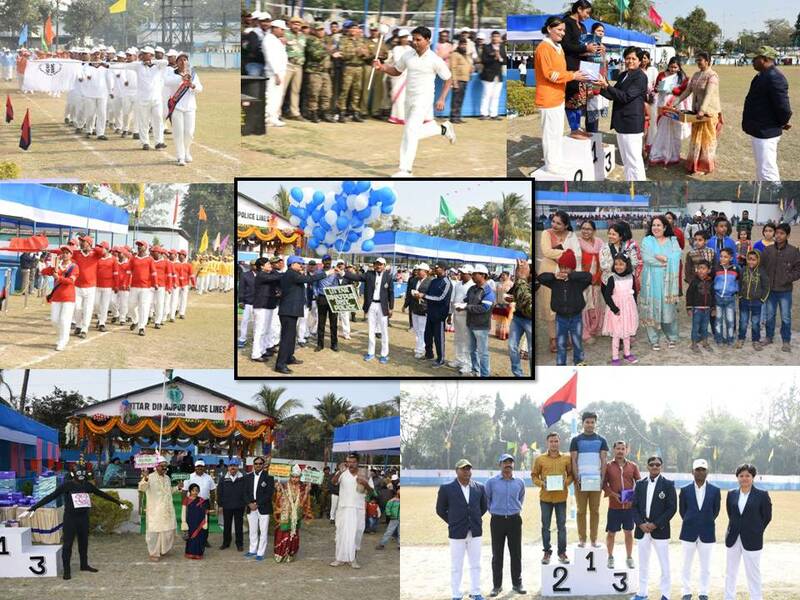 Glimpses of Annual Sports 2018 of Uttar Dinajpur District Police at Karnajora Police Lines. 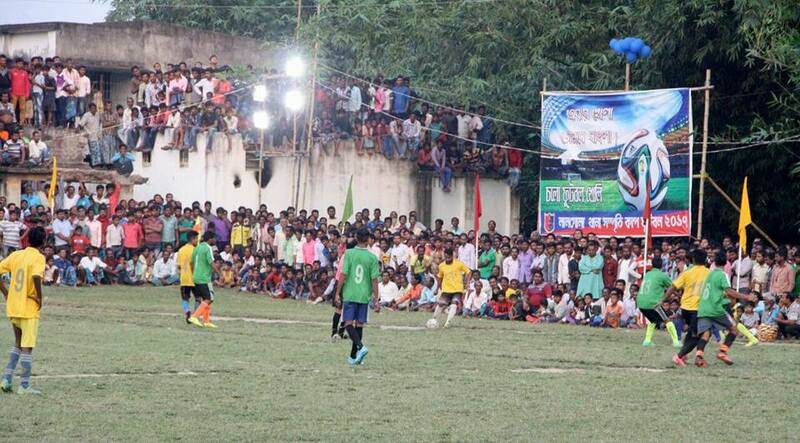 Jungle Mahal Cup 2018 District level final matches in different category organised by Bankura District Police. 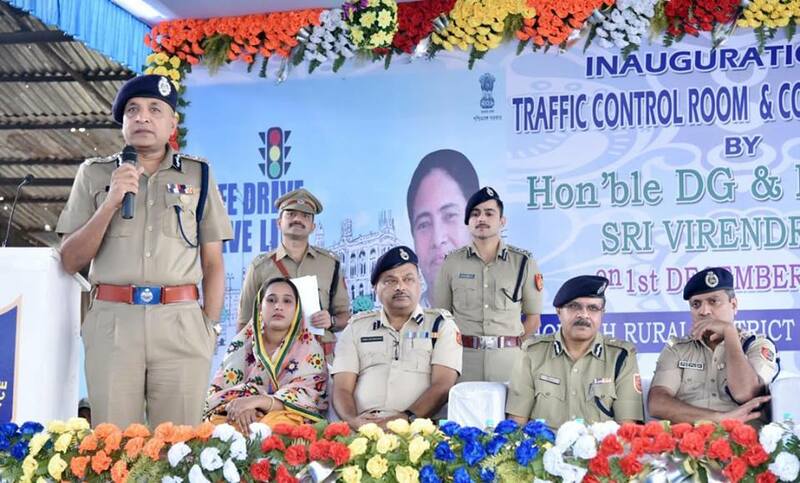 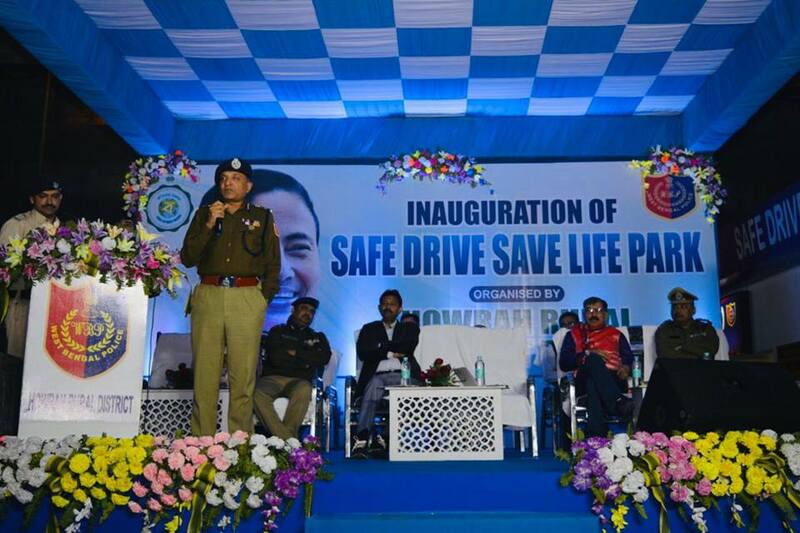 Inauguration of Traffic Control Room & Conference Room of Howrah Rural Traffic Police at Dhulagarh by Hon'ble DG & IGP, West Bengal and other Senior officers graced the occasion. 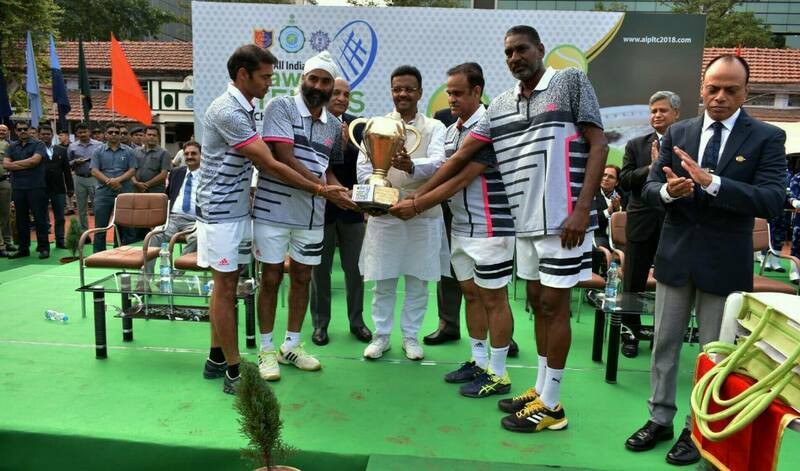 Closing of 19th All India Police Lawn Tennis Championship 2018 at South Club, Kolkata. 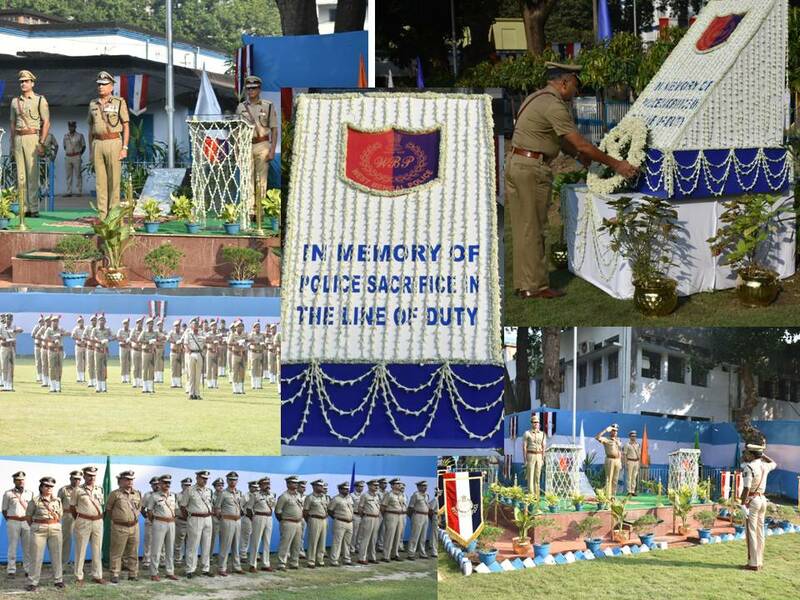 Hon’ble MIC, Janab Firhad Hakim, State Security Advisor, West Bengal, DG & IGP, West Bengal & other senior officers graced the occasion. 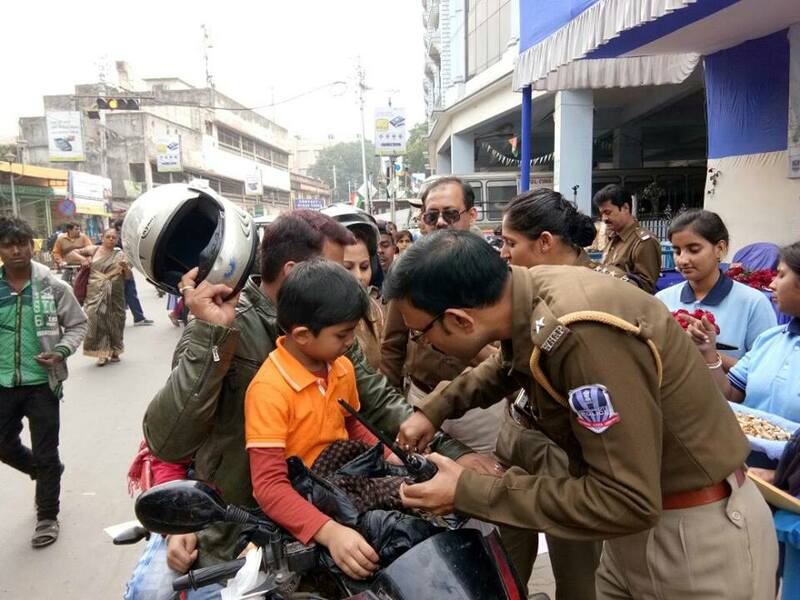 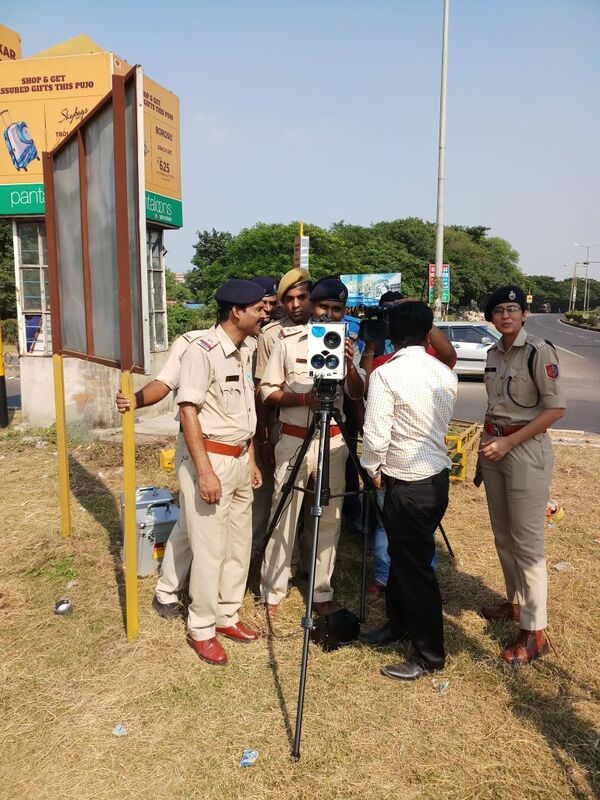 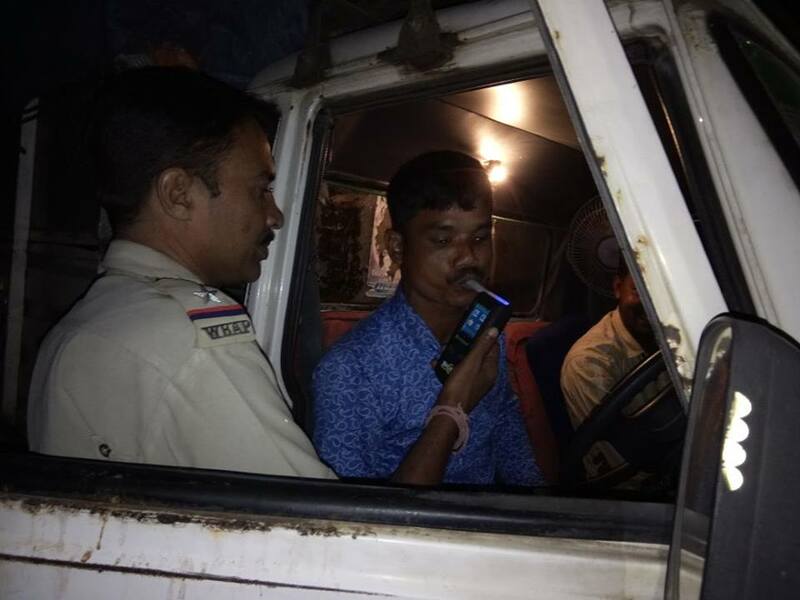 Traffic Awareness program organised by Howrah City Police to generate Road Safety awareness & affixing stickers on vehicles. 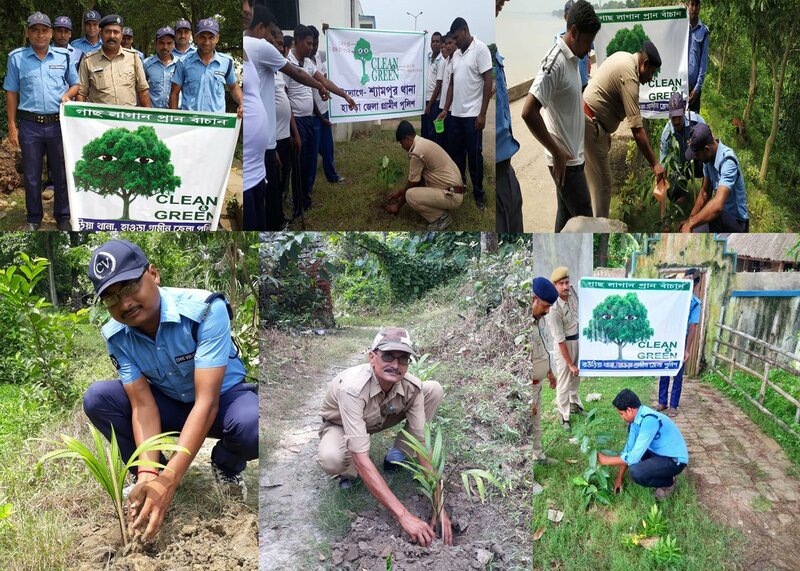 Tree Plantation organised by Howrah Rural District Police at different Police Station compound. 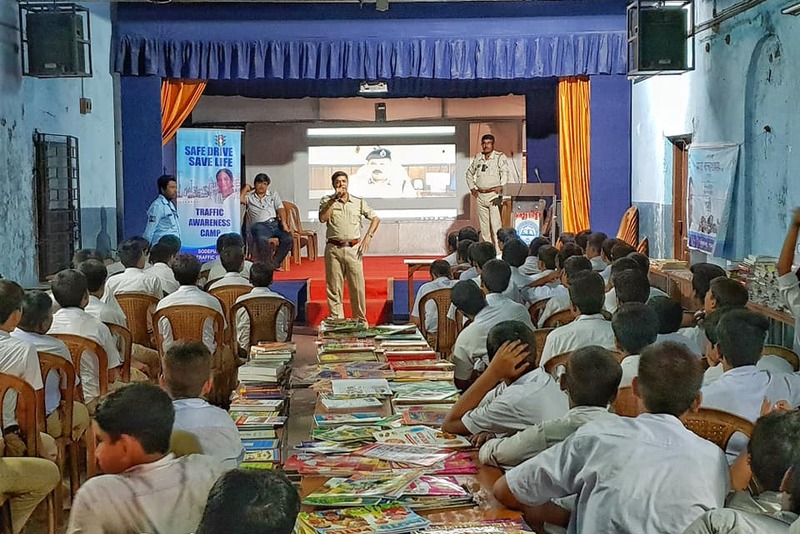 Officers of Khardah PS ,BarrackporePoliceCommissionerate interacting with school students regarding awareness on misuse of Social Media, Human Trafficking, Cyber Crime, Road Safety etc. 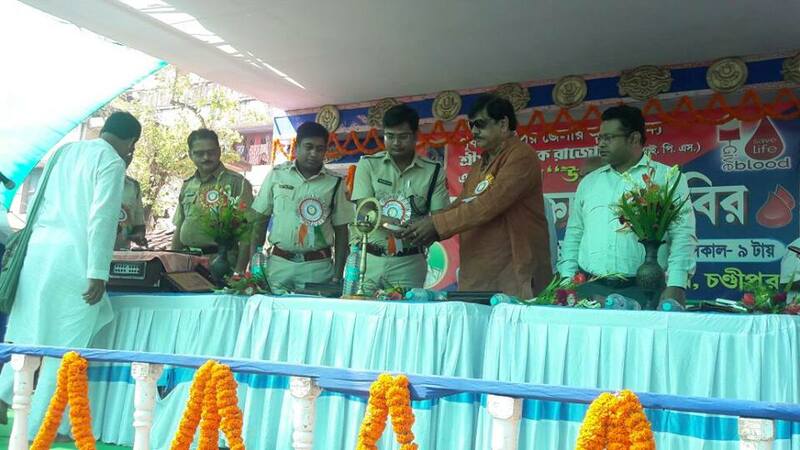 Seminar on COTPA ACT organized at Purba Bardhaman Police Line. 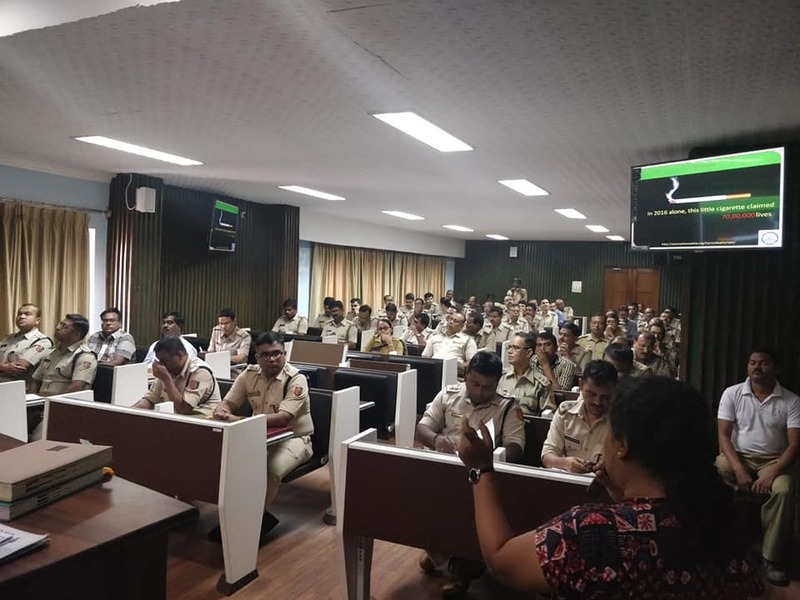 Police Officers from different PSs attended. 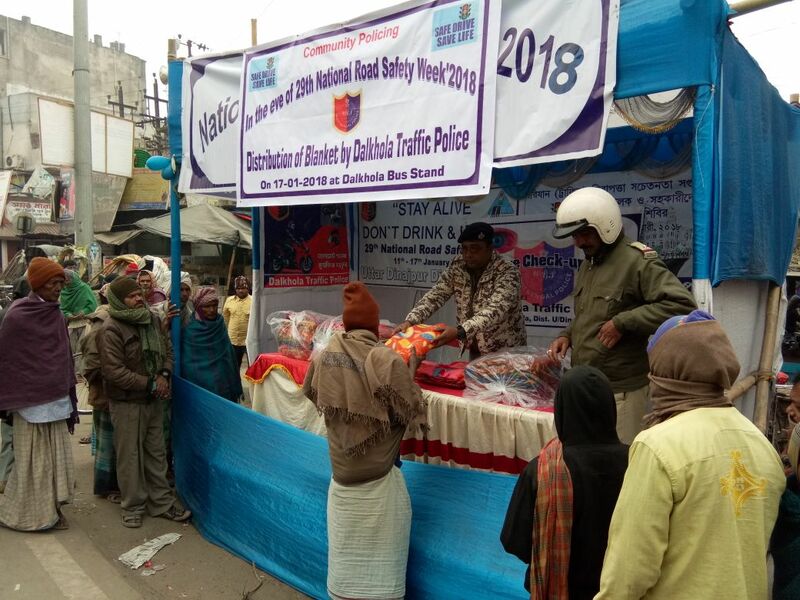 Panskura PS PurbaMedinipurDistrict organised Road Race, quiz competition & Helmet Distribution program on the banner of "SafeDriveSaveLife"
Community policing program: Swayangsiddha, Interaction with girl students on different safety issues by DiamondHarbourPolice to stop human trafficking. 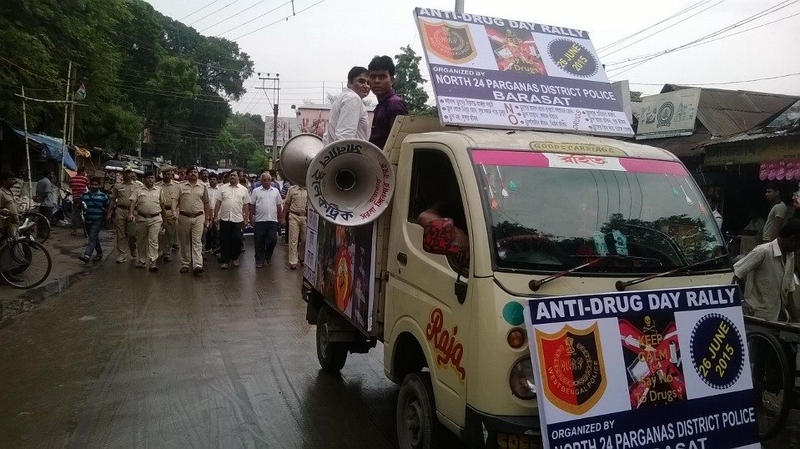 Awareness Rally on RoadSafety by Murshidabad District Police as a part of SafeDriveSaveLife Campaign. 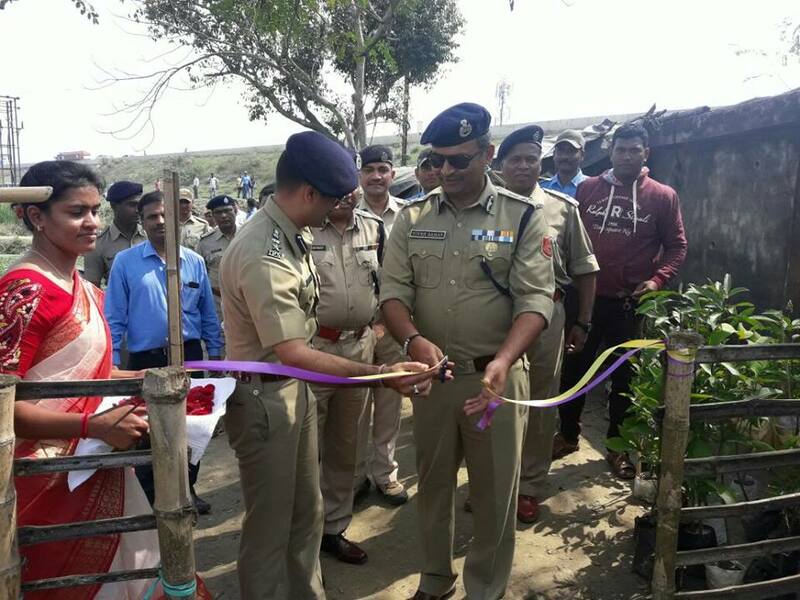 Tree Plantation program at Police Lines by Howrah Rural District Police. 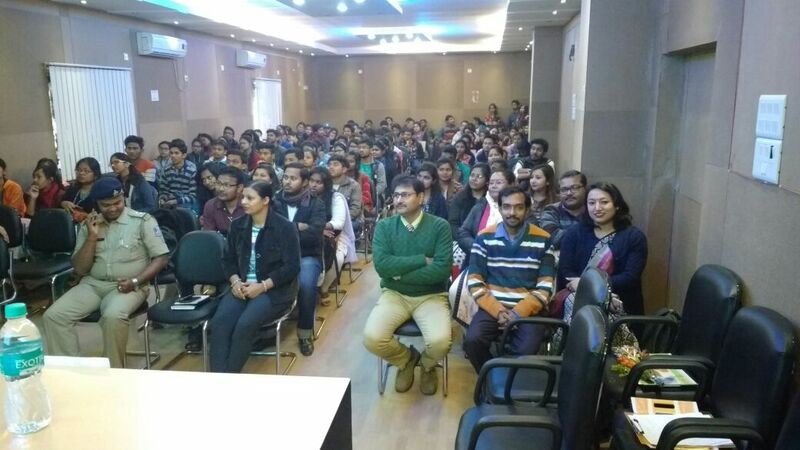 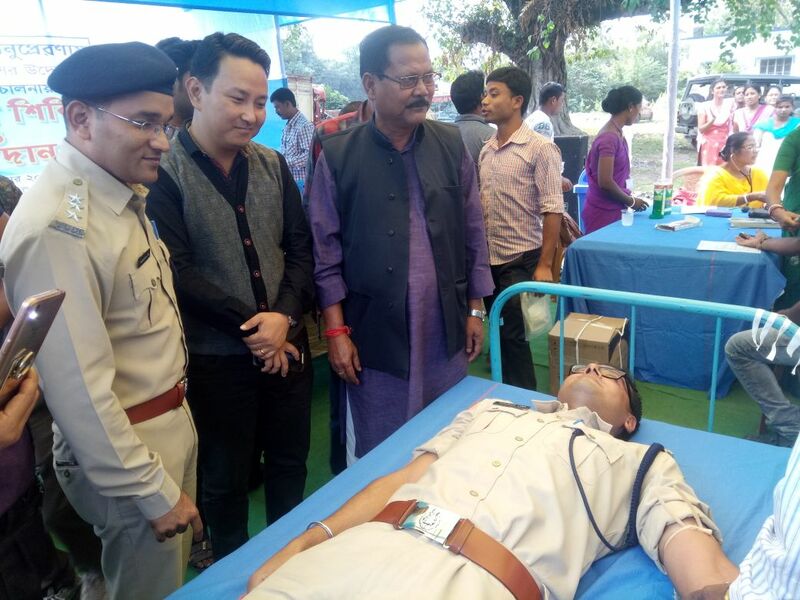 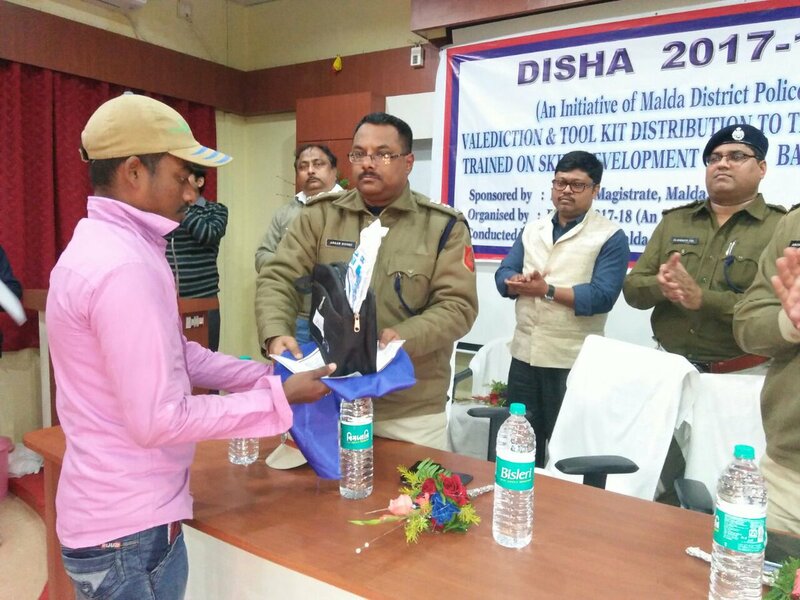 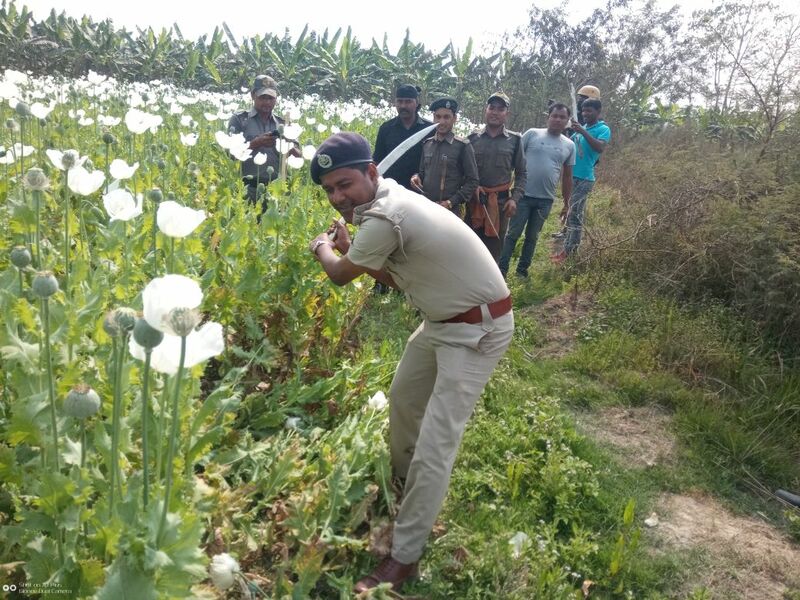 85 youngsters have been imparted vocational training by Malda District Police under Border Area Development Prorgamme, DISHA- a skill development training program for young unemployed youth. 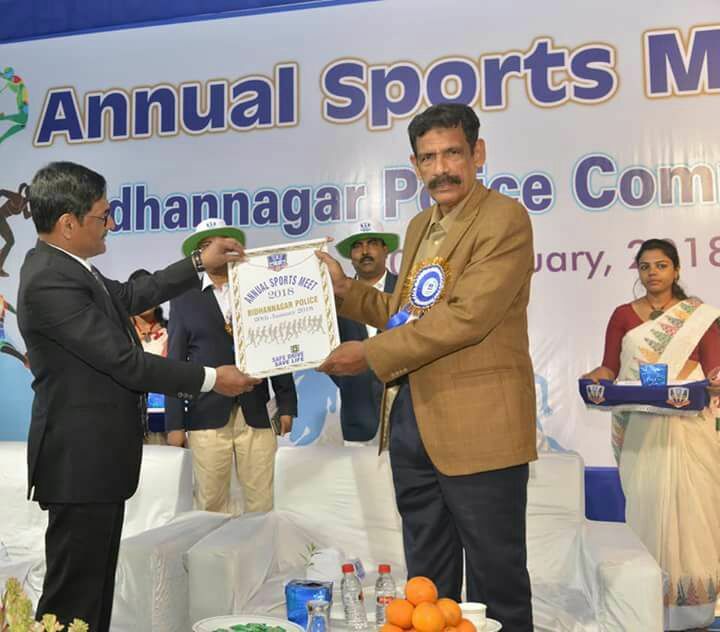 Annual Sports of Bidhannagar Police Commissionerate on 20.1.2018. 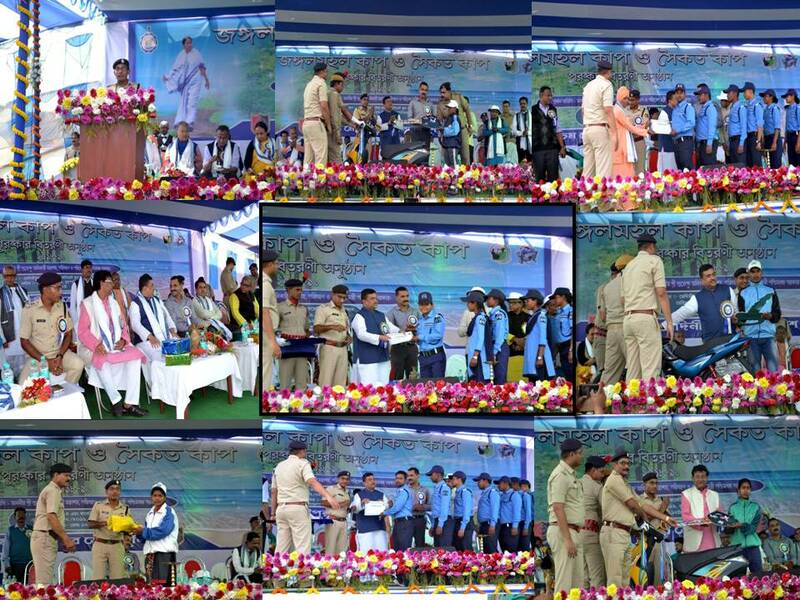 Shri Suraji Kar Purkayastha IPS, DG&IGP, West Bengal attended the closing ceremony & encouraged the participants. 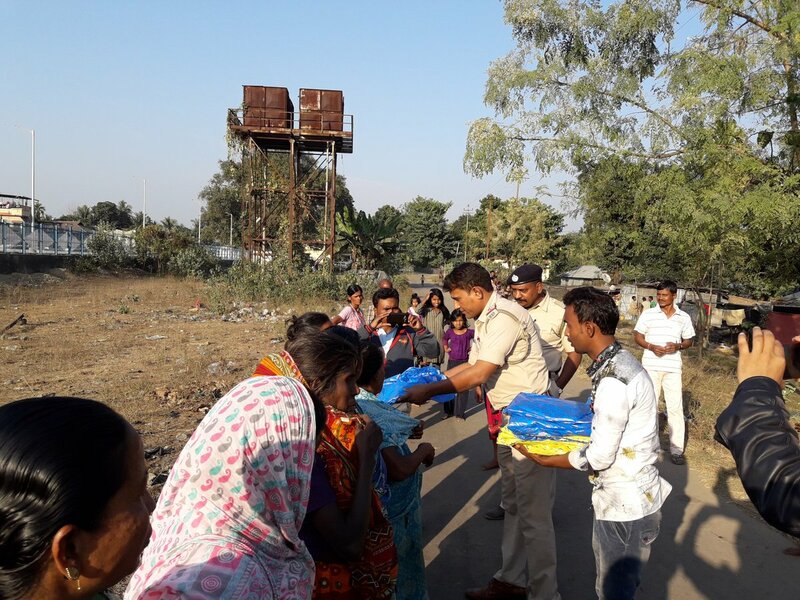 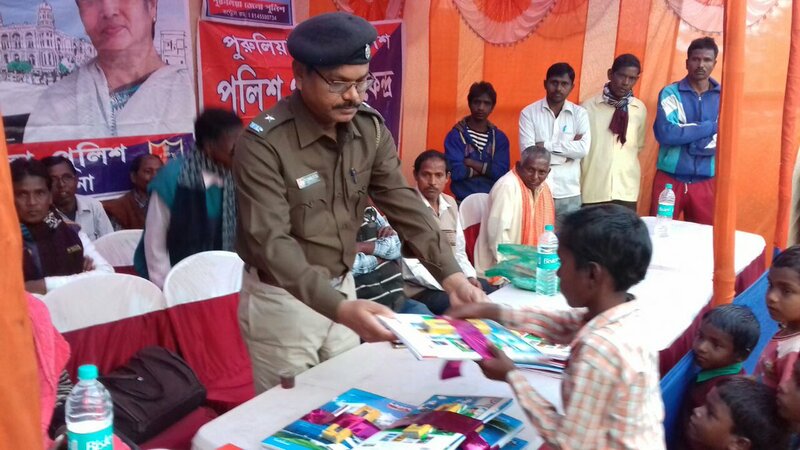 Interaction with villagers & distribution of study materials among students at a village under Santaldih PS by Purulia District Police as a part of Community Policing program. 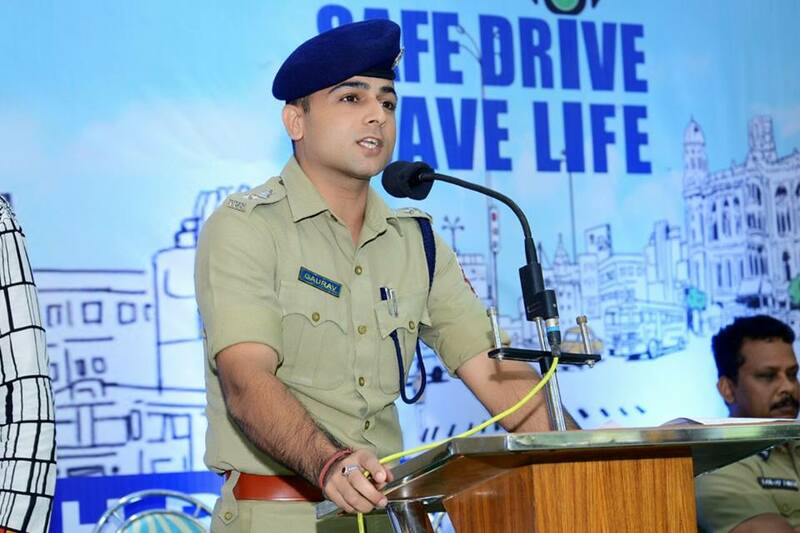 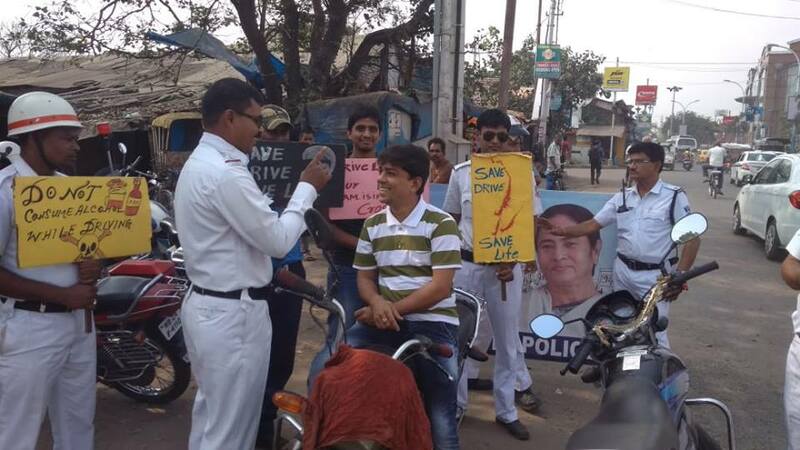 Road Safety awareness program involving local people organised by Howrah Rural District Police as a part of Safe Drive Save Life campaign. 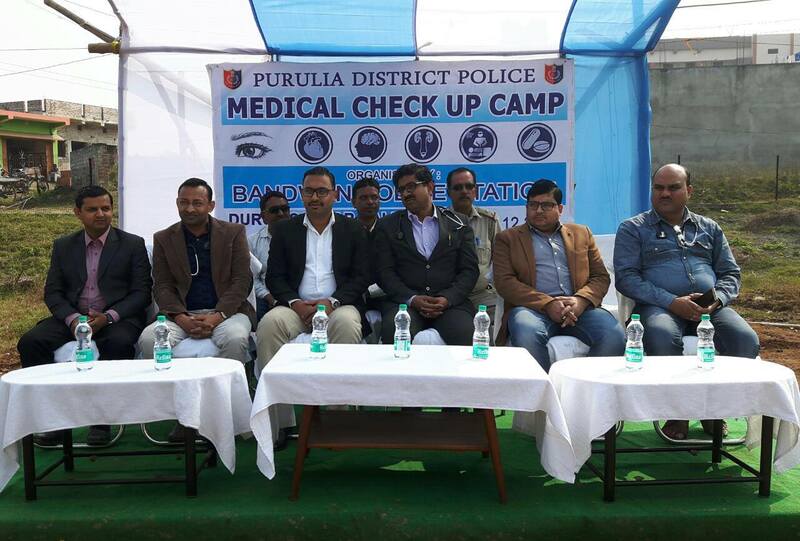 District SP attended the program & interacted. 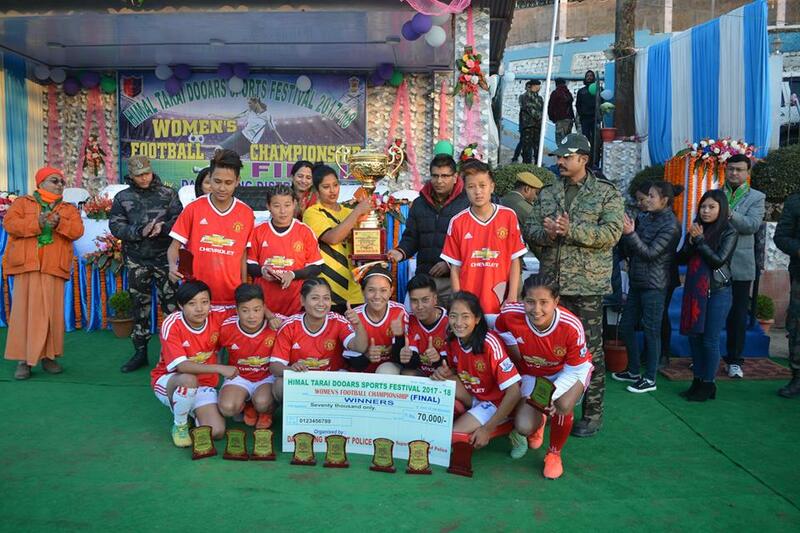 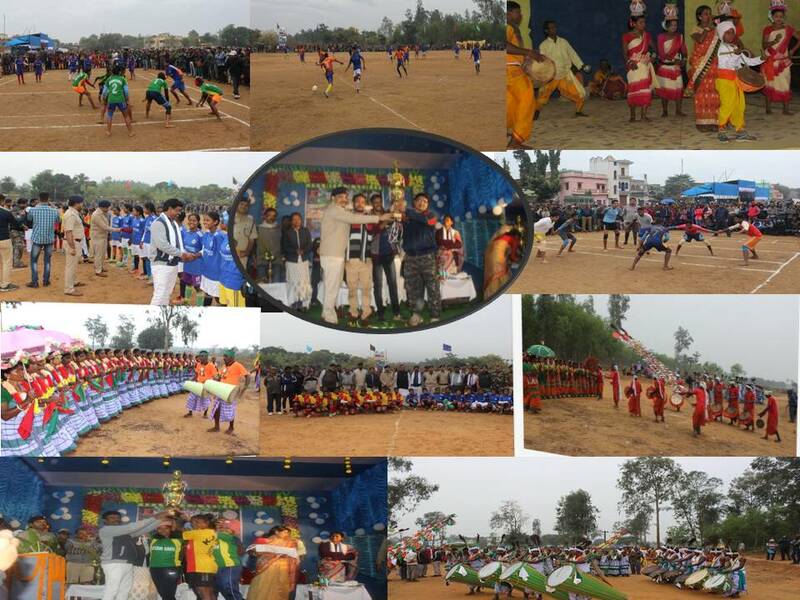 Women’s Football Tournament Organised by Darjeeling District Police at Dali Ground as a part of Himal Tarai Dooars Sports Festival 2017-2018. 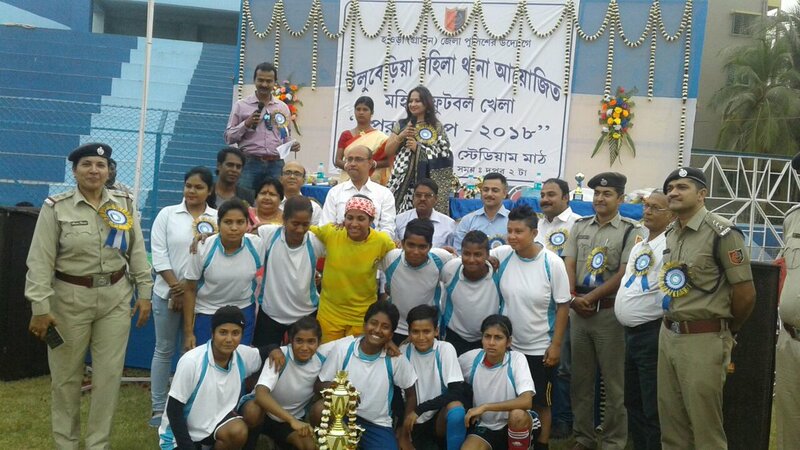 Sampriti football cup organised by Lalgola PS. 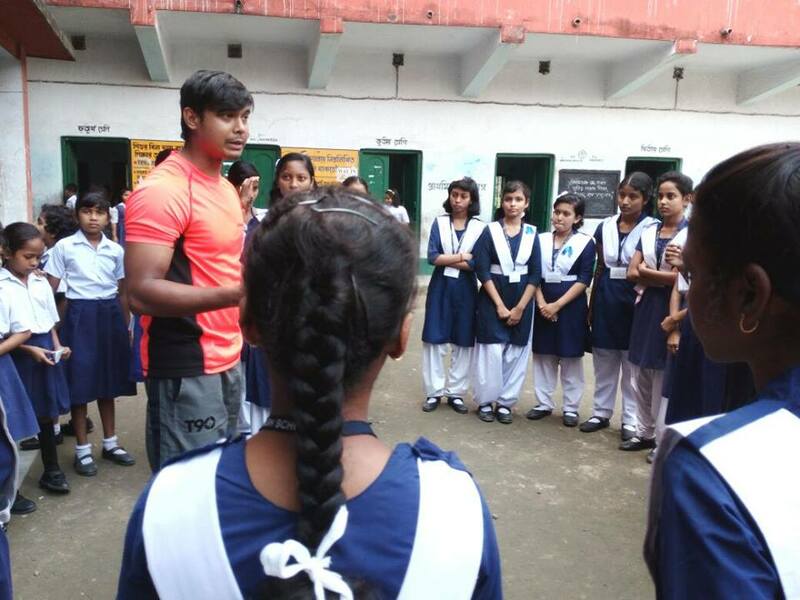 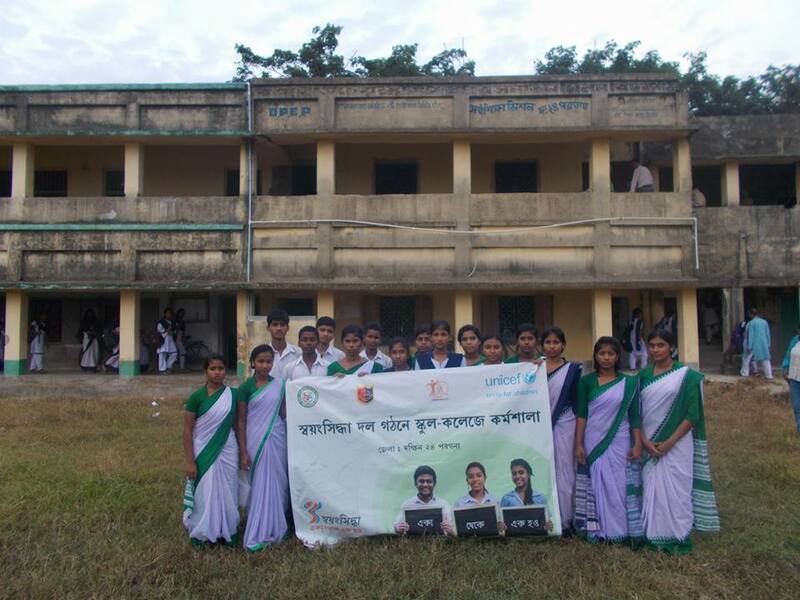 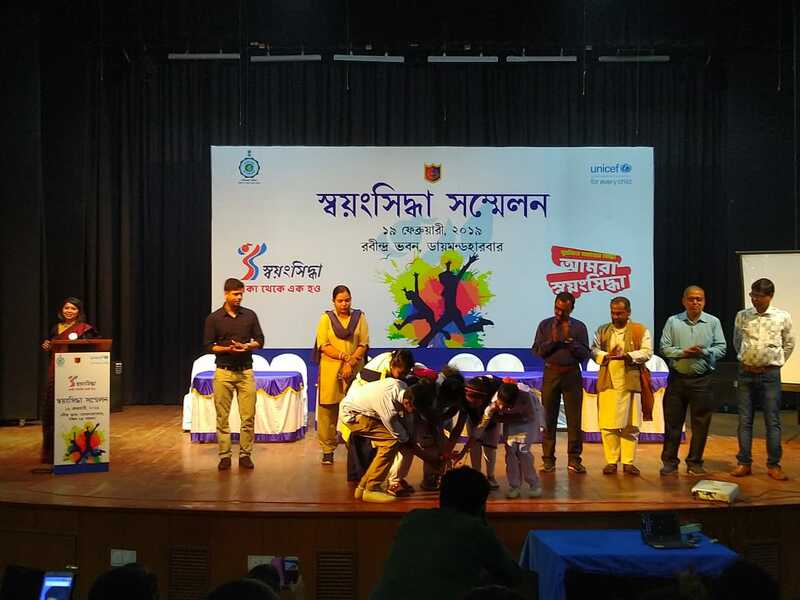 Swayangsiddha Organised awareness in various school of South 24 Parganas where 545 Students were participating in 6 schools, including various questions from North, games and discussions on child marriage, human trafficking and cyber crime in recent. 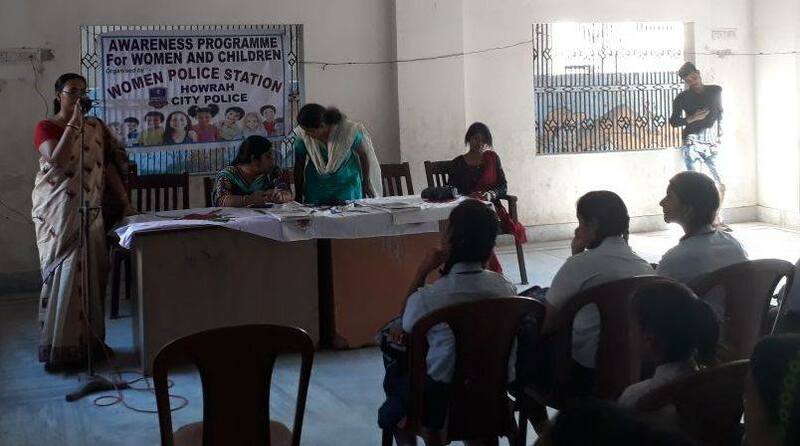 Awareness program among school students & guardians by Howrah Women Police Station on different safety issues. 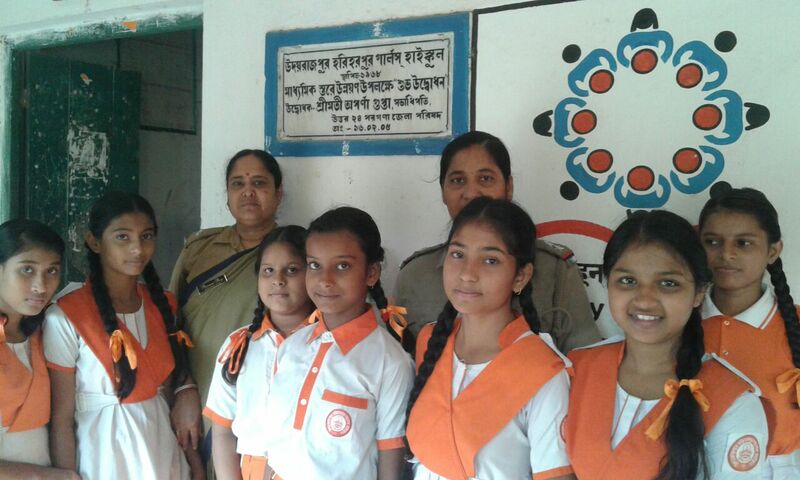 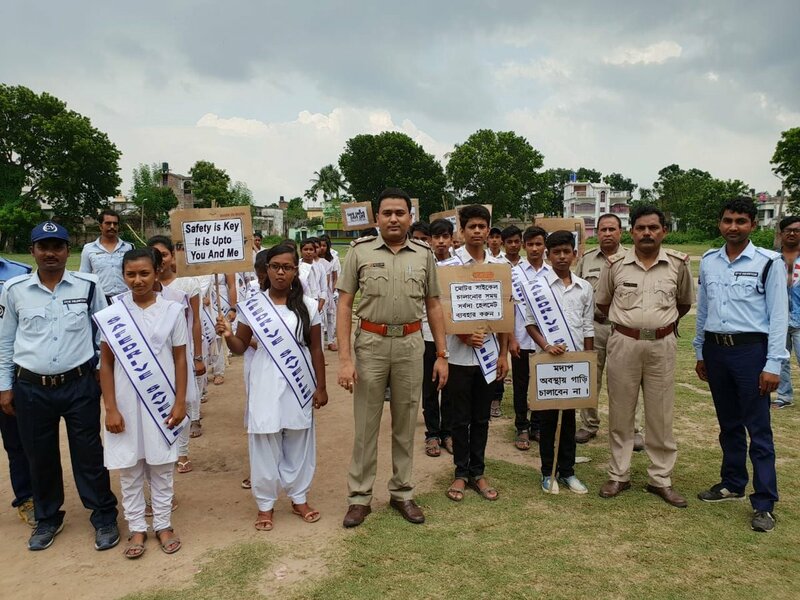 Howrah City Women Police Station Organised an awareness programme for school children at Gurukul School, Belur. 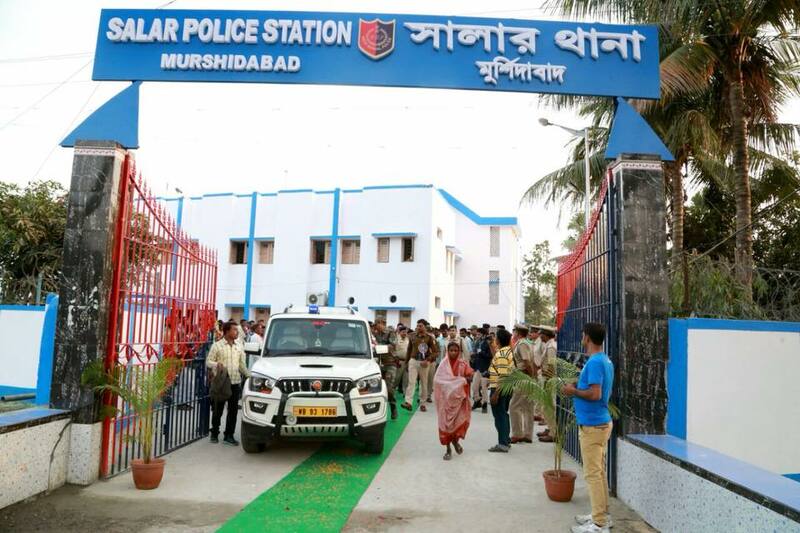 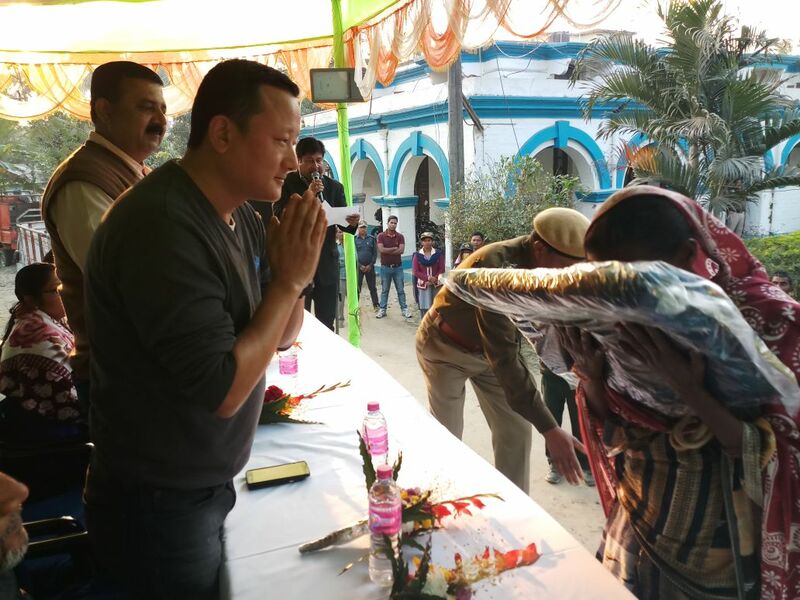 A initiative taken by Baduria Police STation to rehabilitate child labour & school dropouts towards education.